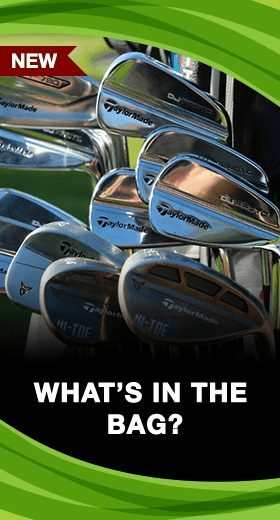 Golf is one of the greatest outdoor games ever invented; a game that pits players against the elements as much as it does against the ultimate goal: the hole. One of those elements is the bright and ever-present sun. 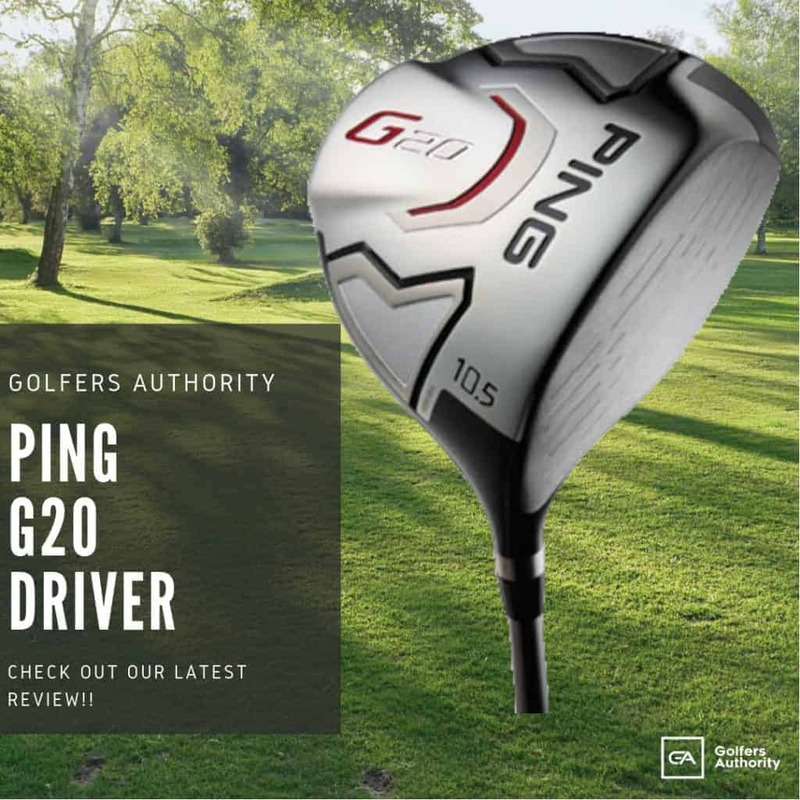 It can often be blinding during a round of golf, especially during a round played in the very early morning when the sun is rising, or a round played in the late afternoon as the sun begins to set. To counter this natural obstacle, many of the world’s greatest players turn to golf-specific sunglasses—golf aids that can help block out those unwanted rays and enable players to focus on the course ahead of them. Here we will discuss golf sunglasses in a bit more detail, including sections on why you should use golf sunglasses and the benefits they offer. 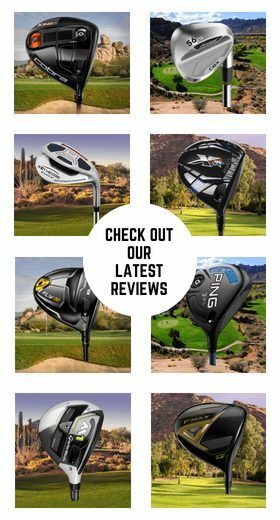 We have also reviewed several of the most popular and best-selling golf sunglasses on the market today, and explained why each of these pairs can help improve your overall game. RADAR EV PATH is the new milestone for performance. This takes a breakthrough of design with taller lenses that extends the upper view. This is an innovative style for Oakley. Golf can be a very visually demanding sport, which is why golf-specific sunglasses are so crucial to your game. 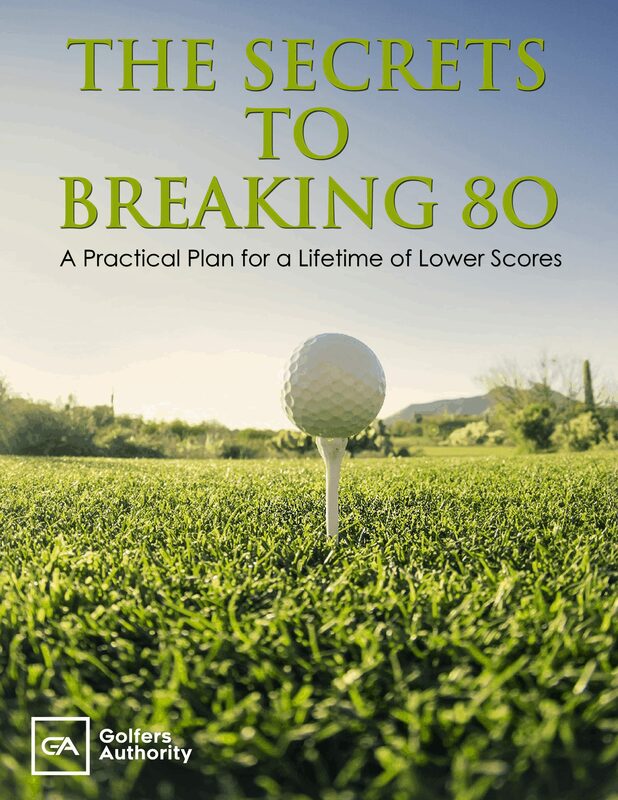 The various focal distances on a golf course—from long range drives, to mid-range approach shots, to close-up putts—can all create visual challenges that golfers must adapt to on the fly. Add to that the different backgrounds, lighting conditions, and even wind on the course, and you can guess how crucial golf sunglasses can be to your game. They are crucial to helping you focus and zero in on the various challenges ahead, without having to worry about squinting or losing your visual edge. Sunglasses, those made exclusively for golfers and other athletes whose passion finds them perpetually outdoors, have many unique characteristics that help sportsmen (and sportswomen) reach greater heights in their game. These characteristics may include one or some of the following. The tint on a golf-specific pair of sunglasses can take on a variety of hues, each of which is designed for certain conditions. 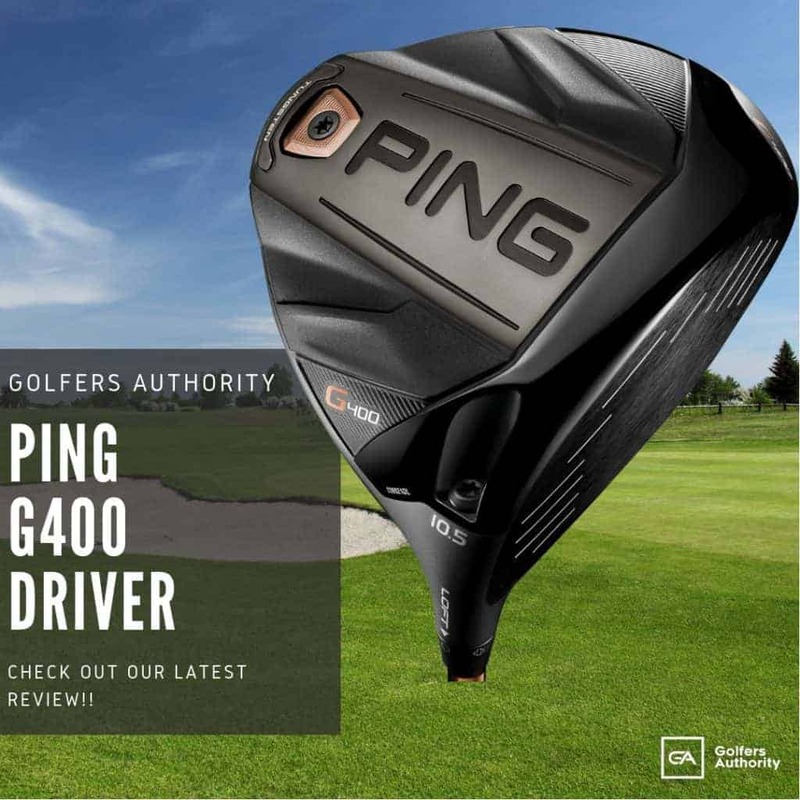 For example, golf sunglasses that are tinted dark amber, brown, or copper help to block out excessive quantities of blue light, which then heightens contrast and improves the golfer’s visual acuity. These tints are significantly helpful in improving the contrast on grass and against blue skies. Green tinted glasses also heighten contrast, while preserving the color balance; and gray-tinted golf sunglasses can reduce the overall brightness on a clear and sunny day, while still preserving 100 percent normal color recognition. Light from the sun is never direct. In fact, it typically scatters in all directions. However, when that light is reflected from flat surfaces, it has a tendency to become polarized — meaning it travels in a more consistent direction, usually horizontally. This creates a bothersome and sometimes blinding concentration of reflected light that can lead to glare and reduced visibility for golfers on the course. 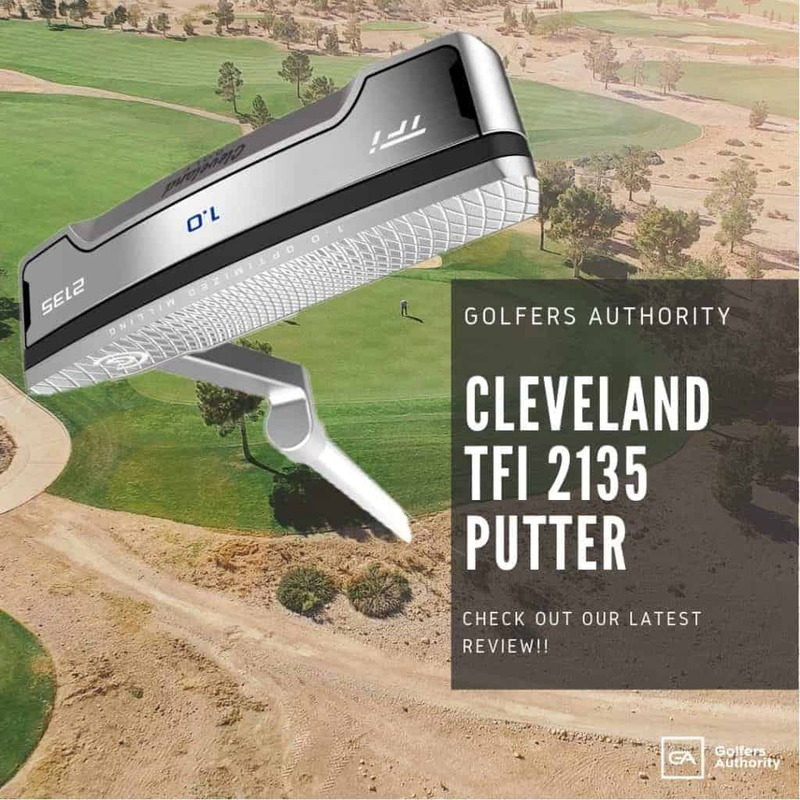 This can all be remedied with a pair of polarized golf sunglasses, which contain a special filter that blocks this type of intense reflected light, thus reducing the glare that golfers can experience. Lighting conditions can change rapidly on the golf course, going from the bright sunshine on the fairway to the tree-canopied shade of a tee box. Fortunately, golf sunglasses that possess photochromic lenses can adapt quickly to these varied lighting conditions. Photochromic lenses are those that darken when exposed to direct sunlight and lighten in darker, shadier conditions. 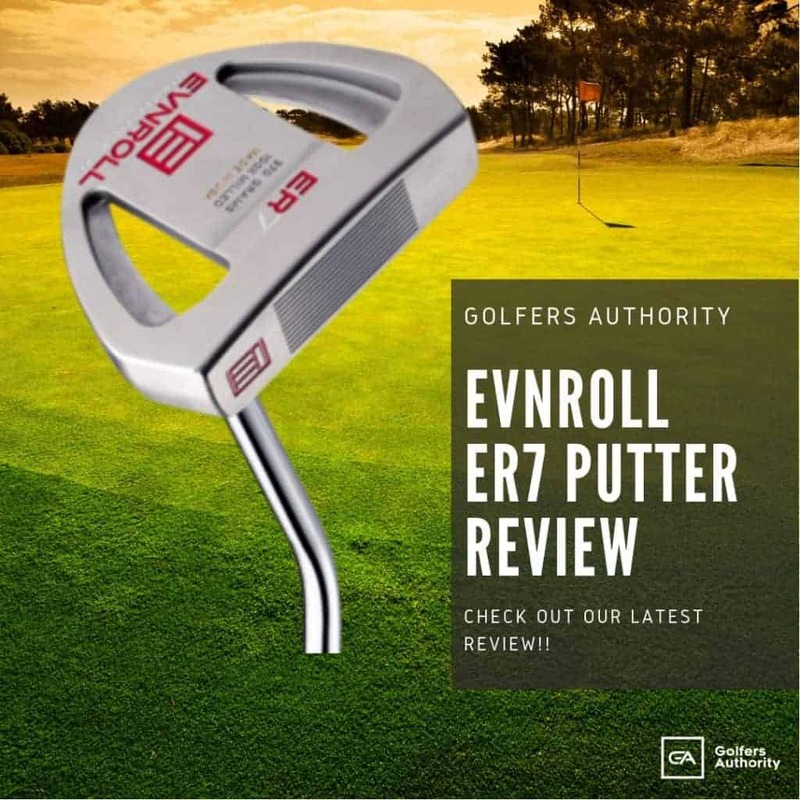 They offer golfers a convenient way to protect their eyes from potentially dangerous UV rays, while also sharpening their vision in all the different lighting conditions they may encounter on the course. Golf-specific sunglasses have a variety of features that make them attractive to both recreational and professional golfers, not the least of which are comfort, complete coverage and durability. Golf sunglasses are designed to be comfortable, which is why many golfers wear their sunglasses both on and off the course. Some of the characteristics that make golf sunglasses so comfortable are adjustable nose pads, which allow users to contour and adjust the fit of the frame to their face. 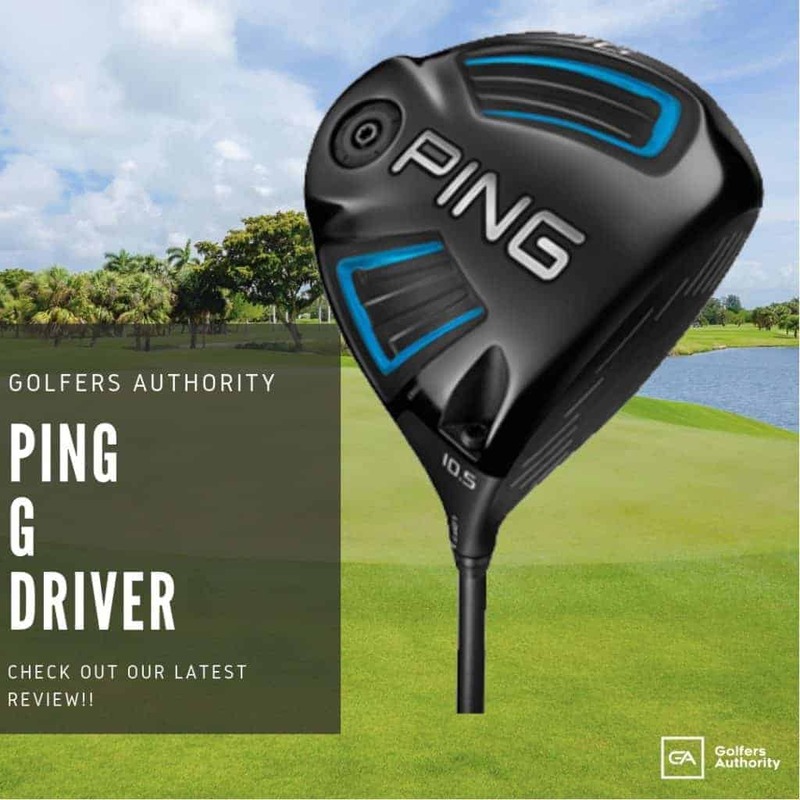 Rubberized nose pads and temples are also designed for the comfort of the golfer, enabling the frames to stay comfortably in place throughout the round. Golf sunglasses also offer plenty of coverage, and the two features that augment this coverage are their wraparound design and the height of the lenses. 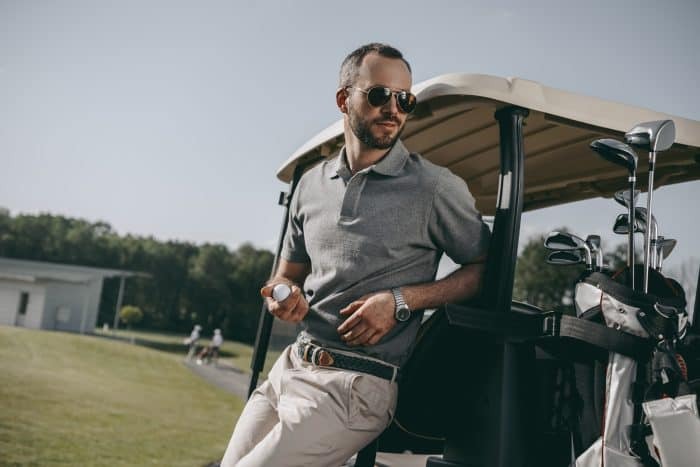 A wraparound design helps to completely protect the golfer’s eyes from the harmful UV rays of the sun, while also offering a greater field of vision. Taller sunglasses are also designed with protection in mind, but their real benefit is to help golfer’s see clearly in all positions, particularly when looking down. Finally, golf-specific sunglasses are some of the most durable sunglasses on the market. 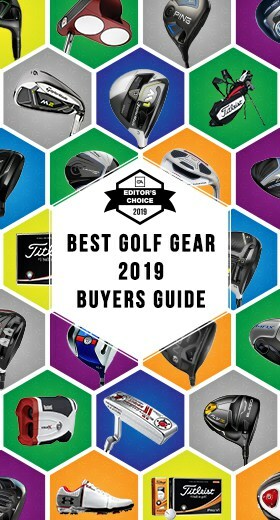 Often made with sturdy, high-quality plastics and polycarbonate materials, as well as flexible arms and very few moving pieces, these types of sunglasses can really take a beating while consistently contributing to a golfer’s game. 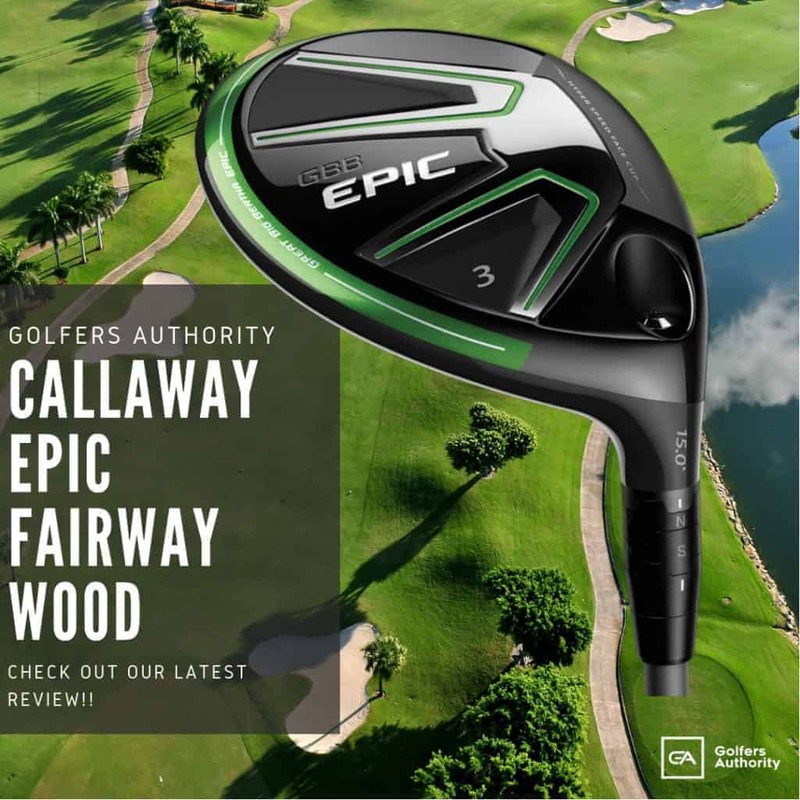 Below we have reviewed several of the most popular and best-selling golf sunglasses on the market today, describing the many benefits that each pair offers. 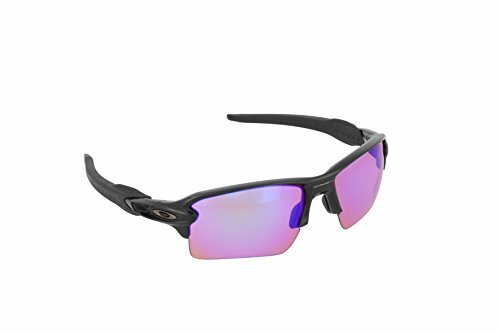 Exceedingly durable and American made, the Oakley Men’s Flak 2.0 sunglasses are constructed entirely out of tough and sturdy plastics and are guaranteed to handle every situation on the course. Thanks to their inventive Oakley engineering—innovation that has made Oakley one of the leaders in the sports eyewear industry—these sunglasses truly bring golf performance to the next level. The Oakley Men’s Flak 2.0 sunglasses boast a standard frame size and enhanced lenses for extra coverage; and the high-definition optics help them adjust to a variety of lighting conditions. Not only do these sunglasses feature rubberized temples and bridge for the best in comfort, they also come with a stress-resistant case that fits neatly into any golf bag. 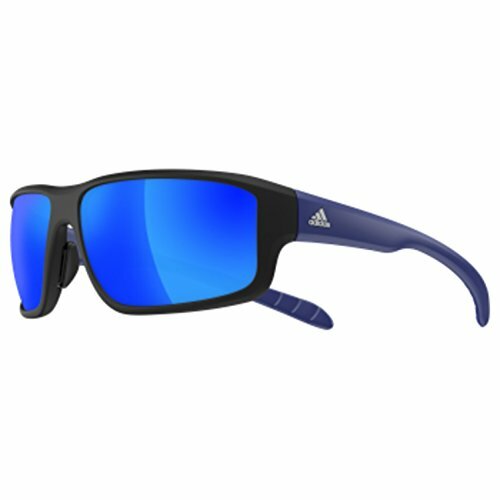 Perfect for protecting your eyes both on and off the course, the Adidas Kumacross 2.0 sunglasses feature a 100-percent UV protection coating that helps guard against the powerful rays of the sun. Made by a company whose name is synonymous with excellence, these prescription-ready, golf-specific sunglasses are both durable and flexible; and the quick-change lens system helps golfers quickly adapt to different conditions. The double-snap nose pads on the Adidas Kumacross 2.0 sunglasses offer the ultimate in fit and comfort, as do the rubberized temple grips. Headwear compatible with a quick-release hinge, these sunglasses are very versatile; and the included case keeps them fully protected when not in use. Created for world-class golfers, the Oakley Men’s Radar sunglasses are some of the most comfortable pieces of eyewear on the market today. The glasses feature the brand new Radar EV technology, an innovative design improvement that has brought about taller lenses to extend the upper field of view. Made from durable plastic with a non-polarized Iridium lens, the sunglasses offer the very best in UV protection without sacrificing comfort. All Oakley Men’s Radar sunglasses are equipped with rubberized parts at the facial contact points, helping them remain perfectly in place with every swing of the club. 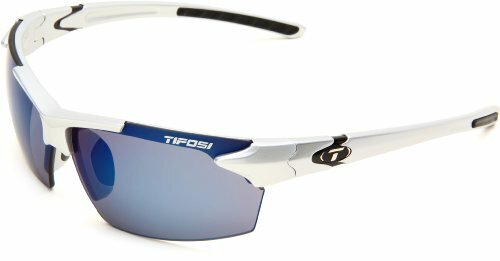 With their polycarbonate, non-polarized lenses and Grilamid TR-90 nylon frame, the Tifosi Jet Sunglasses sport a stylish and rugged construction that golfers love. The integrated hinge on these sunglasses, which are both lightweight and comfortable, makes them very functional, flexible, and aesthetically ideal. The Tifosi Jet Sunglasses have hydrophilic rubber nose pads that are ample and cushioned, allowing them to adjust effortlessly to each golfer’s facial features. Every pair of these amazing sunglasses comes with a zippered shell case for the ultimate in protection, as well as care and use instructions that are very simple to follow. The fully-polarized Duduma Sports Sunglasses not only offer complete UVA and UVB protection, they also work to filter out blue light, enhancing contrast and making them extremely effective on the golf course. The over-sized, wraparound lenses on these sunglasses promise greater eye coverage, as well as advanced visual acuity when looking down at the golf ball. Although lightweight and incredibly stylish, the Duduma Polarized Sports Sunglasses are also very durable, thanks largely to their sturdy plastic frame and tough polycarbonate lenses. Perfect for all outdoor pursuits, the sunglasses come with a convenient, scratch-resistant case and a lifetime warranty against breakage. If you’re looking for a sturdy and virtually unbreakable pair of golf-specific sunglasses, you simply cannot go wrong with the Under Armor Igniter series. Boasting a feather-weight, titanium-infused frame and polycarbonate lenses, the sunglasses are completely resistant against smudges, stains, and scratches. 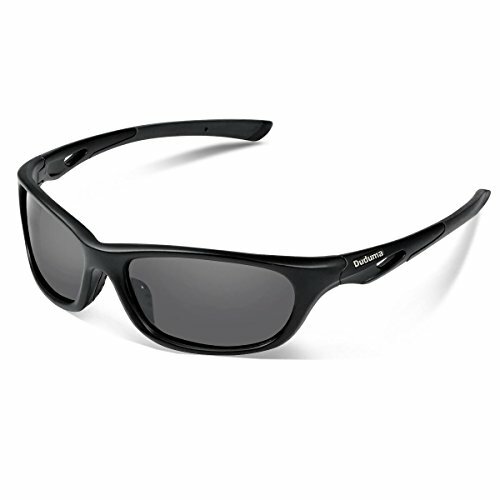 The polarized lenses on the Under Armor Igniter sunglasses provide high-glare reduction and assist golfers in identifying colors in very bright, washed out conditions. The sunglasses come with a variety of enviable features, including an intelligent protective coating that is scratch-resistant and repels water from rain or perspiration, an ultra-flexible ArmorFusion frame, and a convenient carrying case for easy storage. The Maui Jim Breakwall sunglasses are creatively designed with polycarbonate, polarized lenses—lenses that reduce glare in high-sun environments—as well as a tough coating that makes them scratch-resistant, color-enhancing, and much clearer than other sunglasses in this class. 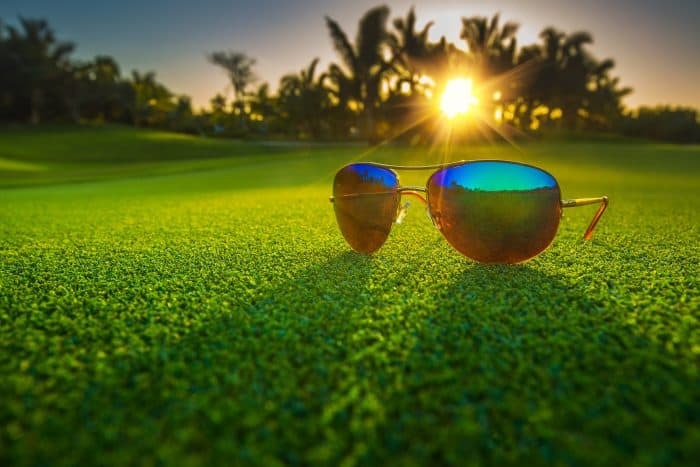 This same coating also translates to a pair of sunglasses that are very protective in nature, blocking harmful UV rays and protecting golfers’ eyes from sun damage and potentially long-term health risks. Thanks to their rimless design, the Maui Jim Breakwall sunglasses are very stylish, and the rubberized nose bridge and temple make them very comfortable to wear. A pair of sunglasses that earned the Skin Cancer Foundation’s Seal of Recommendation, the Maui Jim Breakwall eyewear should be a regular part of your everyday golf equipment. 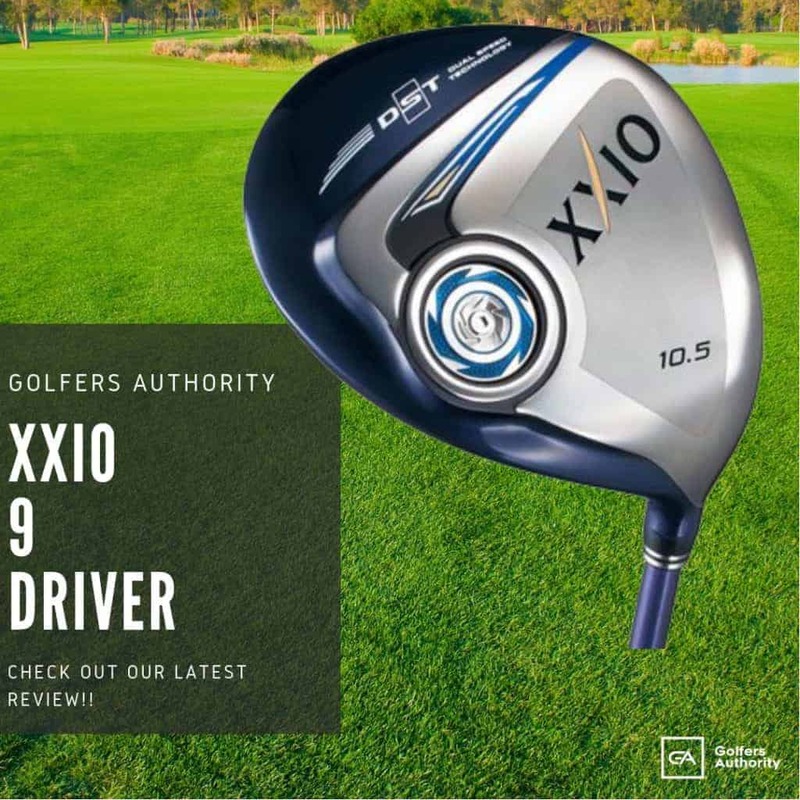 When you are looking for a pair of sunglasses that will give you the most accurate visual information at all angles on the course, you need look no further than the NIKE Golf X2. The Nike Corporation, an absolute giant in the sports and sportswear industry, worked closely with golfers to create the NIKE Golf X2, ultimately patenting a tint that amplifies the white of the golf ball. 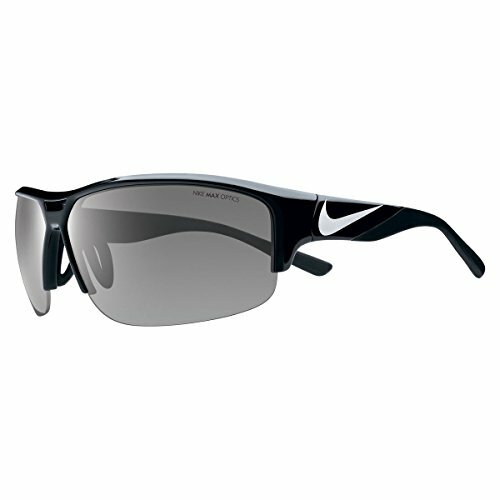 The lightweight nylon frame on the NIKE Golf X2 sunglasses makes them both durable and comfortable to wear, and the fully-adjustable wraparound design offers superior field of vision. Finally, the adjustable, ventilated nose bridge makes these sunglasses very cool and cushioned on the golfer’s face, leading to fog-free lenses and the very best in stability. Great visibility, contrast, and focus are all essential qualities on the golf course, and with these golf sunglasses you’ll be able to approach each and every shot with the utmost of confidence. To protect your eyes from the harmful and persistent UV rays of the sun, while also giving you the coverage and visual acuity this sport demands, nothing does the job better than a pair of sunglasses made specifically for golfers.